Bulletproof Brands Inc. was founded in 2010 with the mission to help wounded veterans. Bulletproof is veteran-owned; and Bob Dohlke, one of the founders of Bulletproof, is a 20+ year Air Force Veteran. He flew over 8,000 missions and 914 combat missions in his career. He is a recipient of “The Distinguished Flying Cross with Valor”, and he is a true American Hero. 1. Making great tasting Energy Drinks. 2. 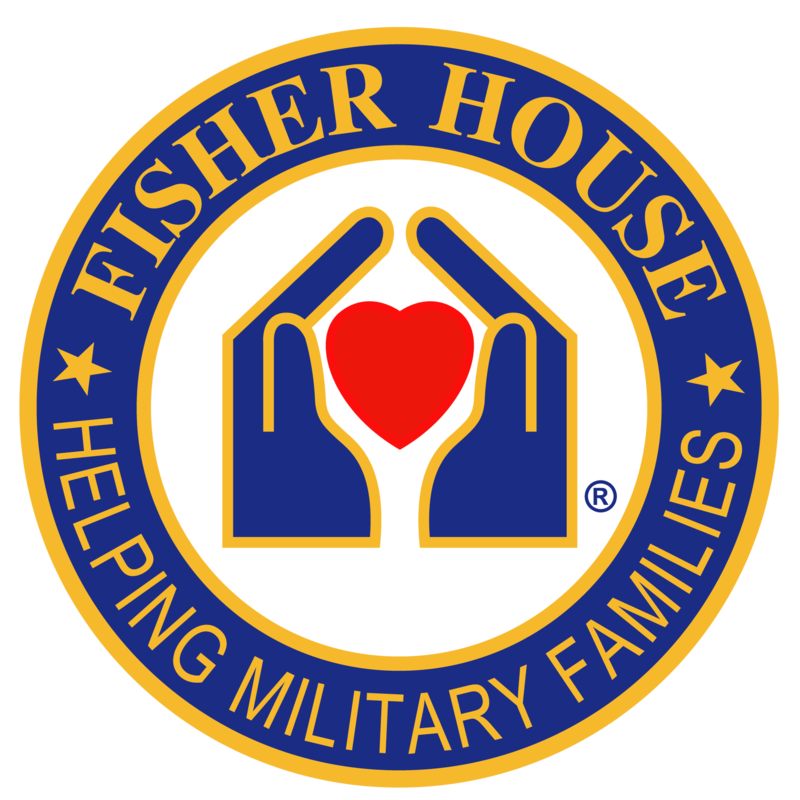 Giving back to our Wounded Veterans and the Fisher House Foundation with every can sold. 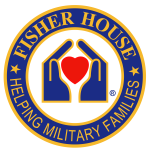 At Bulletproof Energy, we take 5 cents of every can sold and donate those dollars directly to the Fisher House Foundation, who supports our wounded troops and their families! This program is unique to Bulletproof Energy, and we are very proud to be able to provide help to our wounded vets. Click Here To Buy Bulletproof Energy Direct and Support our Wounded Troops and the Fisher House Foundation Today!